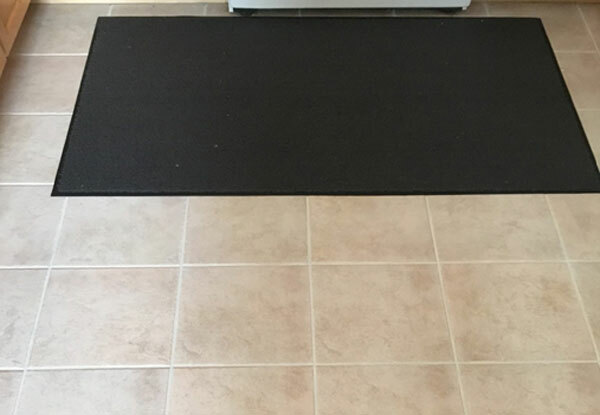 Rugs Royce offers high-quality, affordable tile sealing to help prolong the look of your tile and stonework after they've been cleaned. 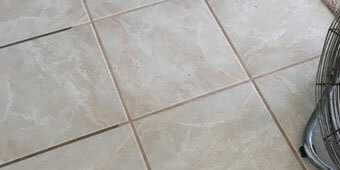 We use the best penetrating tile sealer on the market and the industry's preferred techniques for application. Tile sealing prevents dirt and grime from penetrating into your stone or tile, making it extremely easy to wipe up any mess. It can be applied to any surface featuring ceramic tile, marble, granite, or slate, such as floors, backsplashes, countertops, and facades, and lasts about a month. For best results, customers are encouraged to avoid acidic cleaners, which can strip off the sealant and cause the tile to look dull and dirty. Call today for a free estimate. 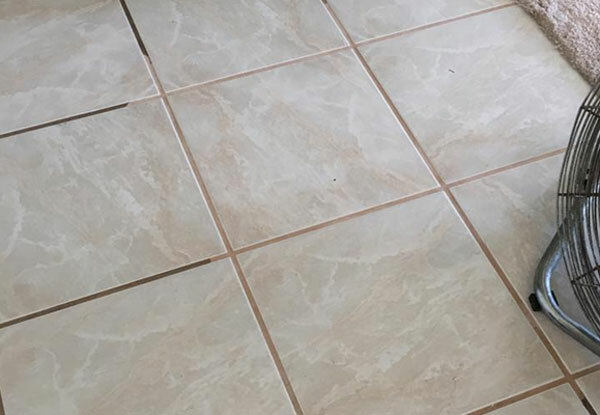 We offer our tile cleaning and sealing services throughout Corona, Norco, Murrieta, Canyon Lake, Lake Elsinore, Temecula, Wildomar, La Cresta, De Luz, and surrounding cities throughout Riverside County. We are IICRC certified and have more than 30 years of experience cleaning and maintaining tile and stone. 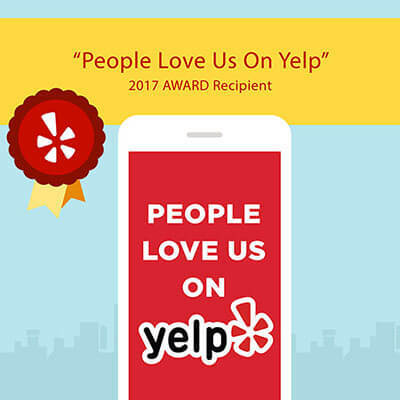 Since 1986, our family-owned and -operated business has served thousands of residential and commercial clients and built a solid reputation for skilled work, competitive prices, fast turnaround times, and honest business practices. We're available 7 days a week and welcome jobs of all sizes.